Great Dates Columbia: 18 Ideas! 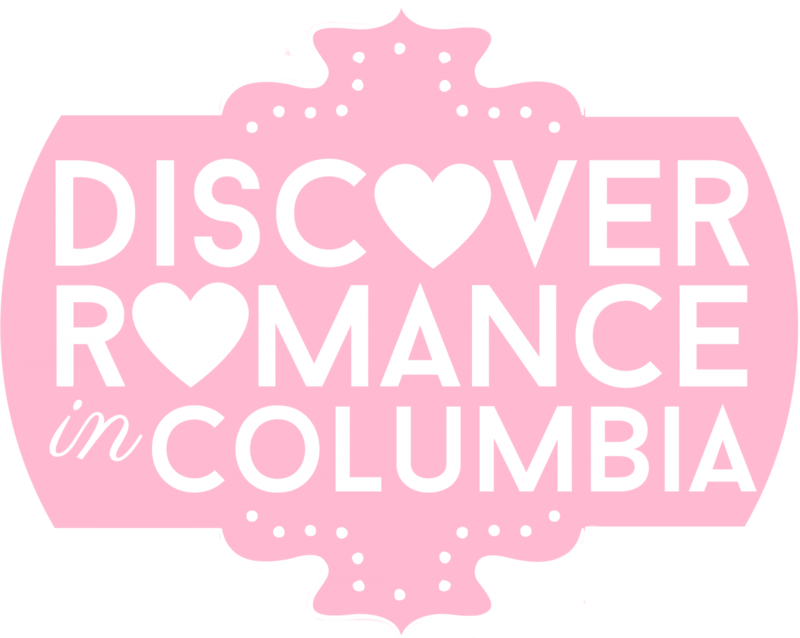 – Discover Romance in Columbia! This entry was posted in 18 Great Date Ideas, Uncategorized. Bookmark the permalink.